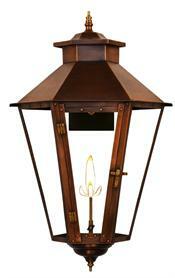 GL15 Regency Chateau Model Gaslight, Includes Wall Mount! 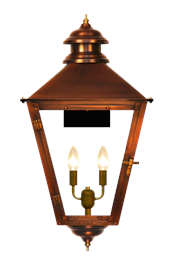 15" x 8"
GL23CTCB Regency Rue Barrett Model Gaslight, Includes Wall Mount! 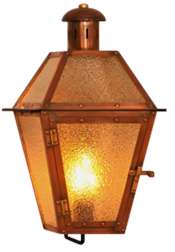 37" x 16"
GL22CT Regency Beaumont III Model Gaslight, Includes Wall Mount! 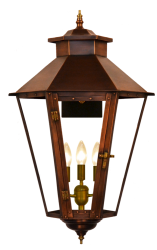 31" x 12"
Gas lights have been in use for centuries and as the years passed, they have seen many improvements with design and practicality. 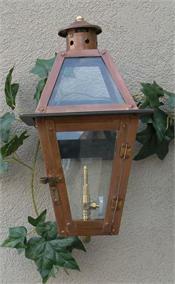 Now, gas lights have become one of the most attractive decors on houses and make outdoor landscapes or patios beautiful. 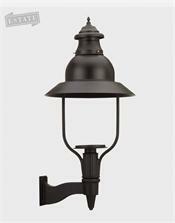 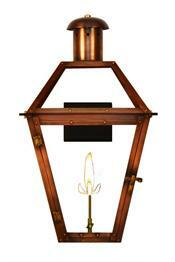 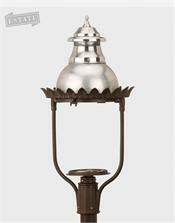 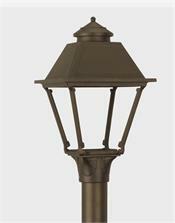 Find the style you need from our wide array of outdoor gas lamps......and electric too!!. 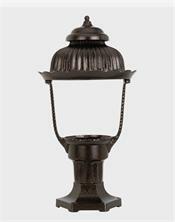 We at gaslights.com provide you with a variety of gas lanterns and also have gas light accessories such as gas light mantles, mounts, burners, globes, posts, valves, replacement glass, ladder rests and just about anything you may need for a gaslight. 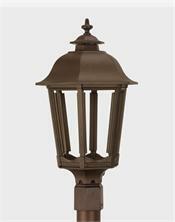 Gaslights.com is your one stop solution for all your outdoor lighting needs. 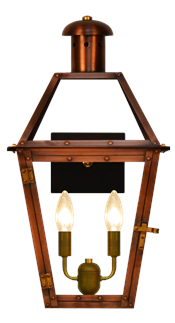 Satisfaction guaranteed for all your purchases. 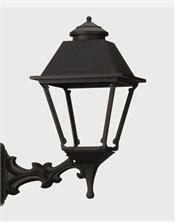 All our products are made with the very best quality materials so that you can enjoy them for more years.